CESADEN is much more than just a dental practice. It is a dental health centre with all types of disciplines and specialities. Here dentistry is not a job, it is a passion. CESADEN is represented by a family of three generations of dentists who are a model for others in the same field at the national level. We have been offering dental services for over 80 years and have gathered valuable experience throughout this time. 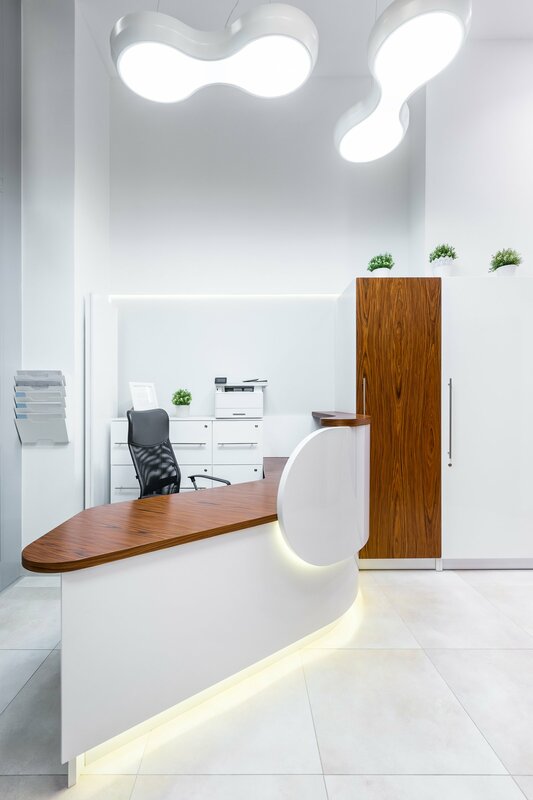 CESADEN clinic is a dynamic place with continuous training and the use of the most innovative and effective technology available on the market. 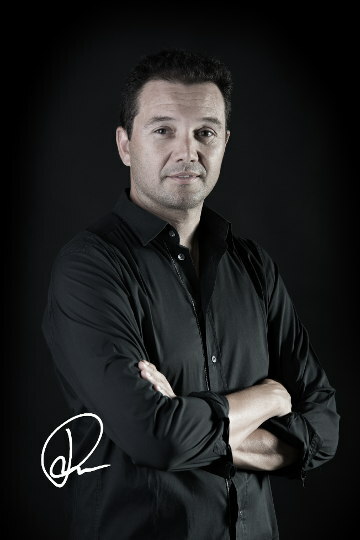 The three basic pillars of our success: experience, continuous training and technology are indispensable in order to achieve excellent results..
At CESADEN, in order to obtain remarkable results, our primary aim is to offer unique and personalised assistance to each of our patients. Our patients are our priority, and we offer high quality dental services at fair rates. Contact us for more information. Our dental clinic is located in a privileged area in a town called Platja d’Aro, Girona, in the heart of Costa Brava close to the sea and the mountains. This ideal location, away from the crowds and the hustle and bustle of the city, gives us a chance to offer high quality assistance and services. 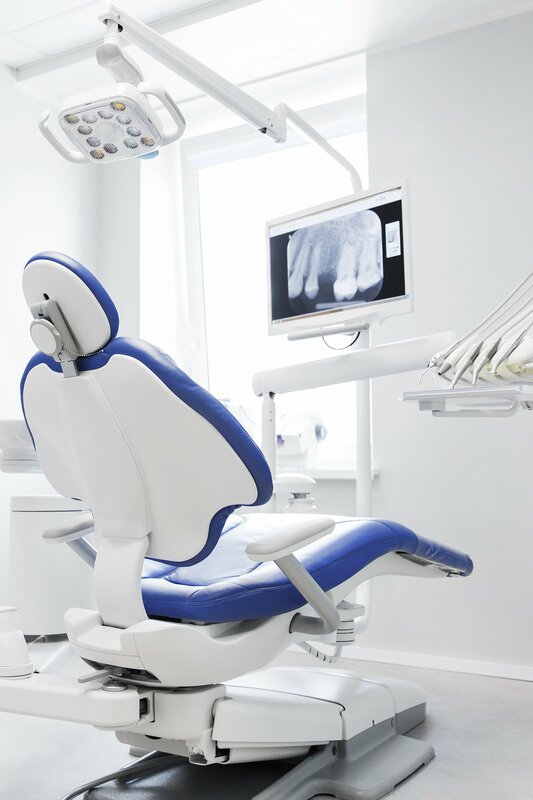 Our centre boasts over 1000 m2 dedicated to dentistry. The clinic comprises six boxes, one surgery box equipped with general anaesthesia, an X-ray department with a digital panoramic x-ray and radiovisiography, a sterilization department, two waiting rooms (one of them VIP), a management department, an IT and Human Resources department a well as a library. There also is an investigation area where we test new technologies that have appeared on the market and improve their functionality. Cesaden is family company with more than 85 years of experience , our personal treatment differentiates us from dental health franchises. The first visit at CESADEN is free of charge and no compromise at all. You can request your appointment online, by phone or coming to our clinic at C/Gaziel 4, 17250 Platja d’Aro (Girona). From the roundabout of the Town Hall take Avinguda Castell d’Aro. On the right you will find a corner pharmacy, take the street that goes up called Puig s’Agoita to Gaziel street on the right. The clinic is located at number 4 of that street. If you decide to come in your own vehicle, Cesaden has a private parking for our customers.